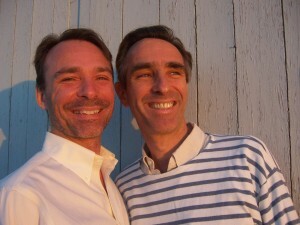 David gave me so much when I was diagnosed with cancer. He continues to contribute to us all, even after his transition. This is a short but awesome read. 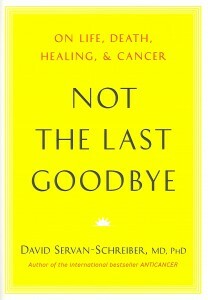 This is a wonderful book, but a scary one for those of us with ‘incurable’ cancer and very poignant. Resistance may be futile, but we can do a great deal with nutrition and cleaning up our environment and exposure to carcinogens to make sure that we resist a LONG time. David was such an inspirational speaker and figure. He provided me with excellent advice when I was battling breast cancer, which guided me through the process. This book is moving and has helped me clarify how I want to live the rest of my life. David will be missed.